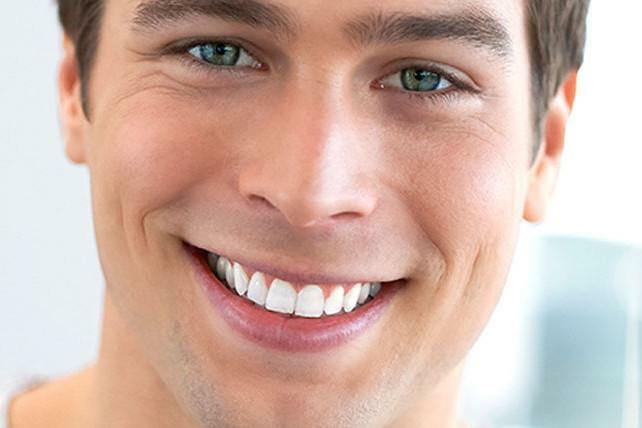 Dental crowns are a very common solution in maintaining beautiful smiles. Our Melbourne Dentist can easily improve you smile that have been damaged by tooth decay, chipped teeth, cracks, and missing teeth. For a limited time dental Dental Crowns at our Melbourne Clinic are $699, call us or book online today. Having a dental crown fitted is a non-invasive procedure. The crown is essentially a cap for damaged teeth. They may be needed for a variety of reasons. For example, following a root canal you may require a crown to cover the procedure. If you are concerned with the condition of your smile, dental crowns may provide the perfect solution. Learn more about the use of dental crowns to determine if you are a candidate for this treatment. A dental crown is a small cap that is placed over a tooth. You can cover cracks, chips, or other dental issues. This small cap carefully fits on top of the damaged tooth. Due to the ability to cover dental issues and provide reinforcement to the tooth, getting a dental crown is both a cosmetic and restorative treatment. In addition to covering signs of tooth decay or tooth damage, you can protect your teeth. When the structure of the tooth begins to weaken from decay, it requires protection. The tooth weakens, increasing the risk of infection and the spread of gum disease. The crown is made to resemble the existing teeth. They will match the color, shape, and texture of the surrounding teeth. The result is that your dental crown will look completely natural. It will go unnoticed without careful inspection. Dental crowns are always custom-made to not only match the look of your existing teeth but to fit your mouth perfectly. Though, before the crown can be made, the dentist needs to create an impression. During this process, the dentist will use a clay-like material. The soft, rubbery material will match your bite mark. From this, they can make a mould of your teeth and then make the crown. The impression that is created will let the dentist determine the size and the shape of your existing tooth, along with the adjacent teeth. After the impression is created, it will get sent to a lab. Skilled technicians then make the custom dental crown. The crown is made exactly to the dimensions of the impression. As mentioned, the dental crown is made to resemble your existing teeth. It will typically take about two weeks for the crown to be completed. While the crown is being prepared, your dentist may use a temporary crown to protect your tooth from future damage. The temporary crown will not offer the same level of protection as the permanent crown. It is just a temporary measure that is used until the permanent crown is ready. What Materials are Used for the Dental Crowns? Ceramic porcelain crowns are typically recommended for front teeth. 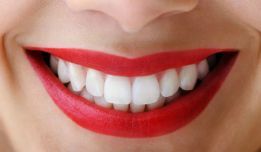 It is easy to make them appear the same color and shade as the natural teeth. Though, the material can wear quickly compared to some of the other options. Porcelain fused to gold, or other metal, features a metal structure. This increases the durability of the dental crown. Gold alloys and other base metal alloys are highly durable, but it will not blend in with your other teeth. Due to the metal color of the filling, the gold or metal alloy crowns are often reserved for the teeth in the back of your mouth. This way, the crown is less noticeable. The technology used to make dental crowns changes quickly. New materials are being invented to help increase the effectiveness of dental crowns. This means that during your next visit if a dental crown is required, your dentist may recommend a new, more effective material. How Long Can You Expect the Crown to Last? Generally, the crown should be good for about 15 years. It also depends on how you treat your dental crowns. For example if you grind your teeth while you sleep we recommended that you use a splint to protect the crown. The behavior listed could shorten the lifespan of your dental crown. It can also have an impact on the health of all your teeth. These issues can lead to damaged teeth and promote tooth decay. The enamel on your teeth will wear, which exposes your teeth to plaque and increases the rate of decay. When it comes to proper care for your dental crowns, you will simply observe the same oral dental care that you use for the rest of your teeth. Basically, you will just use good oral hygiene to continue to maintain your teeth. You should brush your teeth at least twice per day. 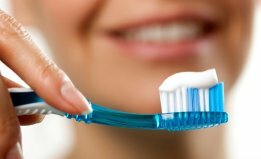 Brush before going to bed to remove bacteria and build-up from your teeth. You should also brush or floss after eating to remove food debris. After you get a dental crown, follow the same dental habits. But, you may want to pay a little extra attention around your dental crown. Make sure that you do not leave food stuck between your teeth or go too long without brushing. How Do You Know if You Need Dental Crowns? 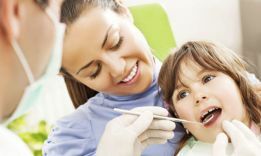 To determine if you require a dental crown, you will need to visit your dentist. X-rays may be needed to get a better look at your teeth. 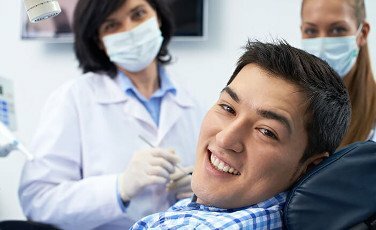 After a full exam, you and your dentist can decide on the best treatment. If a crown is needed, it will be custom-made to match your existing teeth.